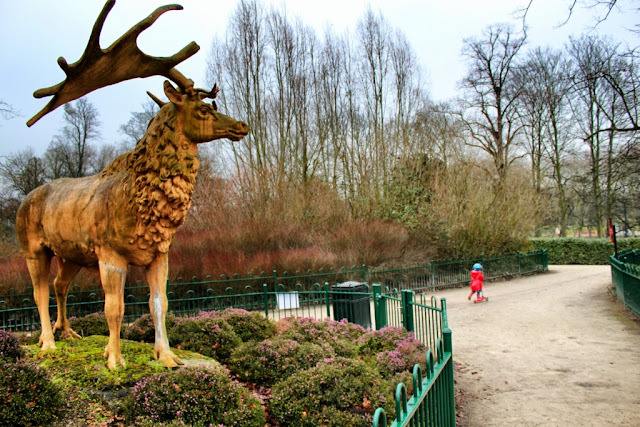 Crystal Palace Park is my favourite green space in all of London. 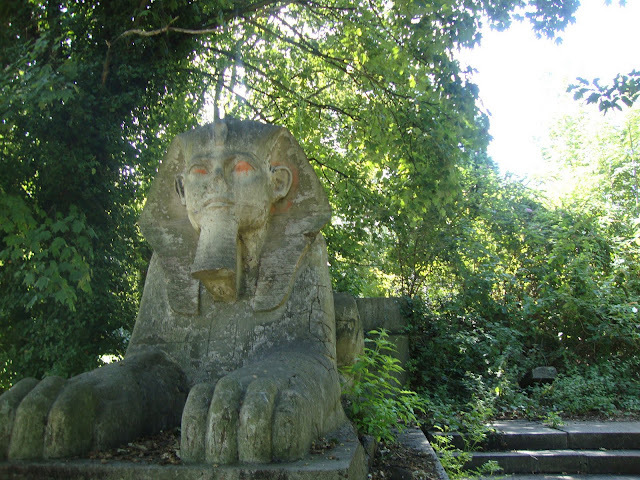 So I was delighted to see the report on the BBC that the famous Sphinxes, those wonderful relics from the old Crystal Palace itself, are being restored. 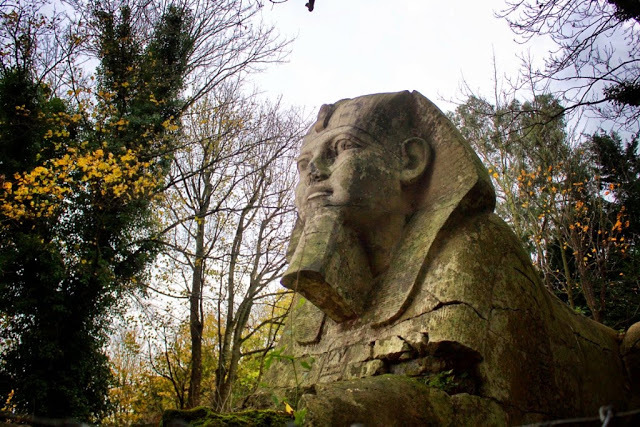 I rather liked the Sphinxes when they were decaying, too. They always made me think of the closing scene of Planet of the Apes with Charlton Heston! The news report adds that the dinosaurs are next in line for a makeover. 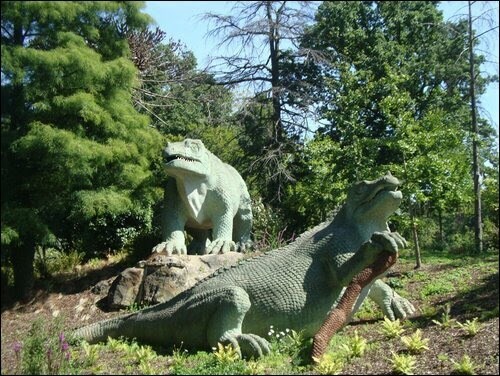 … I'd go so far as to say that's what EVERYONE looks like when they first see the dinosaurs. 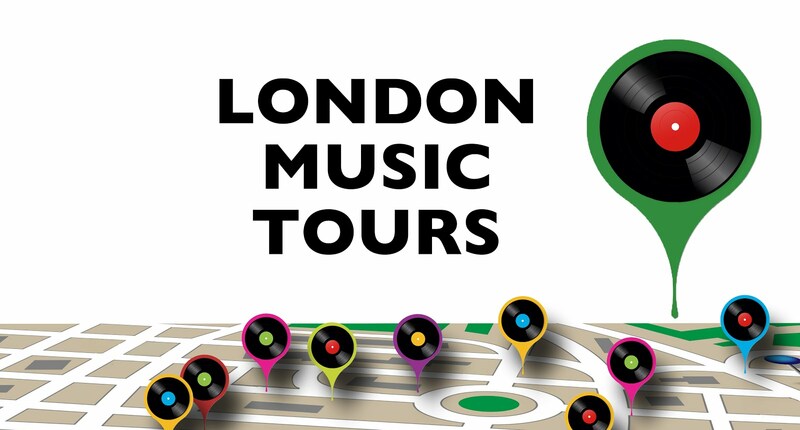 If you'd like a private London Walks tour of Crystal Palace Park with me as your guide, email the office at london@walks.com.